A Detached four bedroom riverside property located in one of Wallingford`s most prodigious and highly desired private roads. 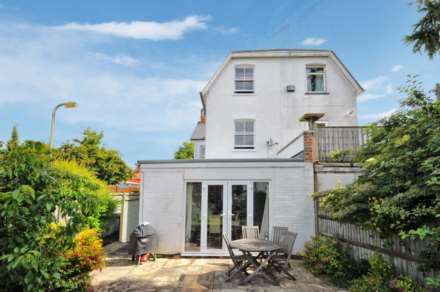 The property has large private and mature rear garden with a swimming pool. Unfurnished. This character four bedroom cottage with a lovely 15ft 5 living room with bi-folding doors to the rear garden is situated in a central location in the town. Beautifully presented five bedroom Victorian family home close to the centre of town, lovely extended kitchen/dining room opening to South facing rear garden and parking to the rear. Suit professional couple/family. Available unfurnished with white goods. A well presented 3 bedroom family home set over three floors in this popular location in Wallingford. Unfurnished with white goods provided/built in. 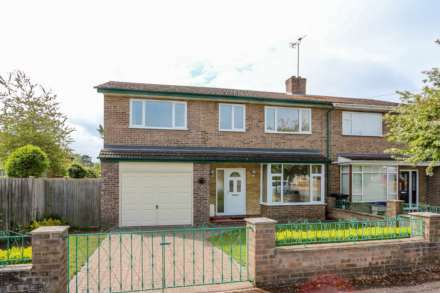 This four bedroom semi detached property is situated in a quiet cul de sac on the popular Brookmead Drive area in Wallingford. 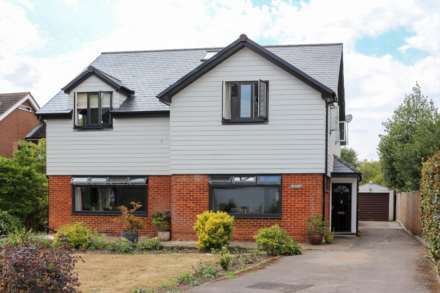 Unfurnished with integrated fridge & microwave, free standing gas hob with double oven beneath. 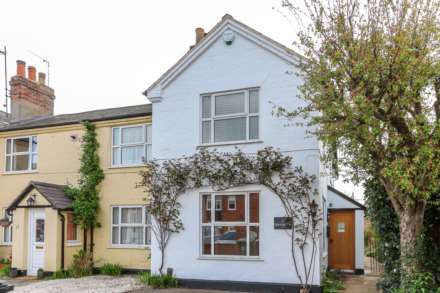 A beautifully presented and recently refurbished period house with three bedrooms and a South facing rear garden. 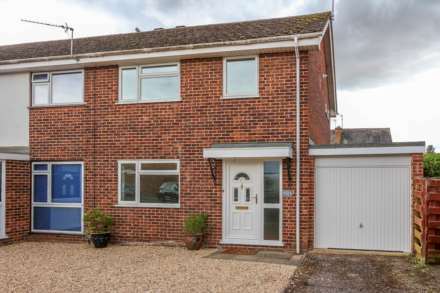 A recently refurbished and substantial four double bedroom semi-detached house situated in a quiet cul-de-sac close to the town centre and all amenities, including bus stop. Available unfurnished with white goods. Available now. Three bedroom house in a tucked away cul de sac location a short stroll to the town centre. Unfurnished with white goods. Managed by WInterbrook in Wallingford. A three bedroom newly updated Victorian townhouse situated in a lovely walkway location within a short distance to the Kinecroft Park and town centre. Similar properties required by WINTERBROOK for potential tenants registered on our mailing list. A modern three bedroom house situated in the heart of the town within a short stroll to all the town`s amenities and close to the Kinecroft park. Lovely light kitchen/breakfast room overlooking the private garden. Available from early February 2019. This three bedroom property is situated in a rural location on the edge of Wallingford towards Shillingford. Unfurnished. Available on a 12 month tenancy. 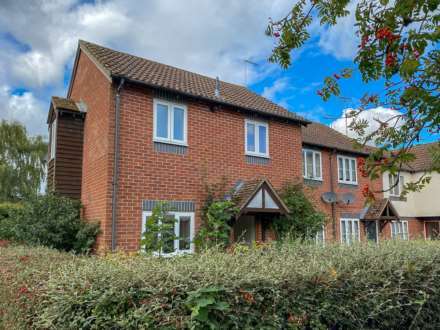 This two bedroom house is immaculately presented and situated in a small development of similar properties within a short stroll of the town centre.